Where I grew up it’s more common to see someone riding their horse down the main street than someone in a lab coat. It’s a place full of kind-hearted people, who fill their pantries by swapping eggs for avocados and who regularly take long walks on the beach, just because they can. It’s also a place where, back in my day, female role models took the forms of farmer’s wives and hairdressers. Don’t get me wrong, a farmer’s wife can teach you how to be kind, show initiative, grow your own food and work like a demon. But they can very rarely teach you about homeostasis. In fact, I think the only female “scientists” (the ones who owned lab coasts) I knew before going to university were two high school teachers who seemed to dislike teenagers and be biding their time until retirement. But for some reason that never really bothered me. I wanted to be a scientist. I met, and continue to meet, some incredibly inspirational women throughout my tertiary education and career as an ecologist. But it was only when I started working with science in communities that I realised how completely naïve, and lucky, I had been. We all talk about how scientists don’t have to wear a lab coat, but I would argue scientists don’t need a degree. Science isn’t a piece of paper on your wall or letters behind your name. It’s a way of viewing the world that relies on logic and produces reliable results. Very similar to the way a farmer classically conditions his or her cows to start walking towards the milking shed when they hear the bike in the morning. Or the way an orchardist knows to use sprinklers to prevent frost damage on their crop. Or the way tangata whenua know to only harvest a native species at certain times of the year, to make sure there’s enough left to restore the population before next season. When I look back, my childhood was filled with female scientist role models; they just didn’t fit inside society’s box. Science is as pervasive in our lives as the need for food and water. When we talk about exposing girls and those in poor, rural communities to the wonders of STEM we don’t necessarily need to give them fancy equipment (although I’m sure no-one would complain if we did). We could just walk alongside them and show how it applies to their everyday lives. Give them something familiar to which they can attach the scientific principles and it’ll be infinitely easier to make it interesting. You don’t need a degree to be a conservationist – it can be as simple as trapping the rats around your chicken coop and then being pleasantly surprised when there are more fantails around. You don’t need a perfect titration to be a chemist – understanding that hydrogen peroxide degrades to water and oxygen is something every hairdresser would know. The girl riding her horse down the main street might even become an animal behaviourist because someone explained why her horse always demands to walk in front of her mate’s. I didn’t want to become a scientist because the women in my life showed me what to be, but rather they showed me how to think and question the world around me. That sounds like something every parent and teacher can gift to the children in their lives, regardless of how much funding they have for lab coats. 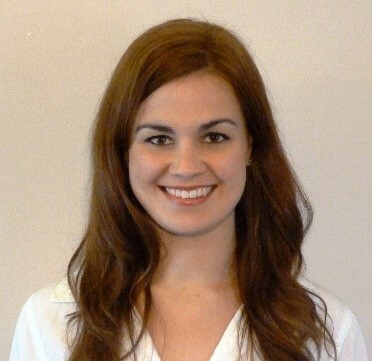 Stacey Bryan is an ecologist and a journalism student at the University of Canterbury. 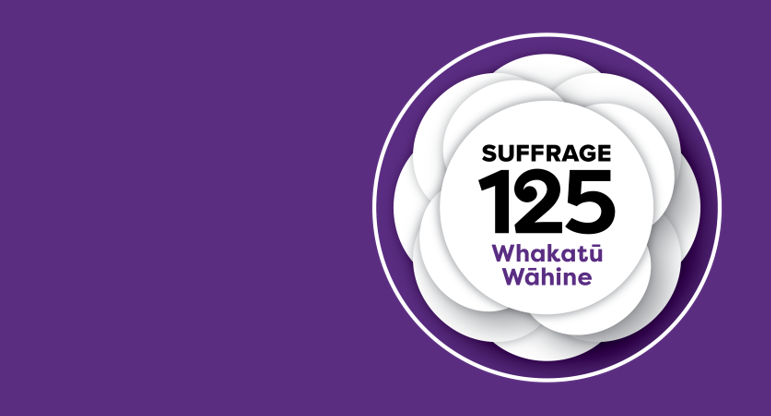 A special series running in September 2018 to commemorate 125 years of suffrage in New Zealand, featuring guest contributions from women in science.